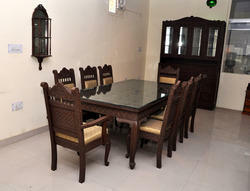 Our product range includes a wide range of royal sofa set, antique swing, wooden carving dining table, traditional dining set, traditional wooden sofa set and swing and wooden carving furniture. Royal Sofa set offered is made available in exciting finish choices. 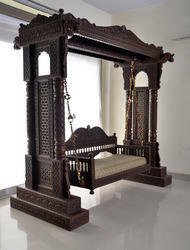 Antique Swing offered comprise exciting collection made using superior quality material support. 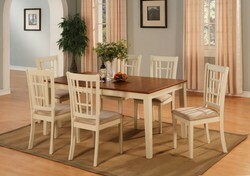 Wooden Carving Dining Table offered comprise exquisite collection made using superior material support. 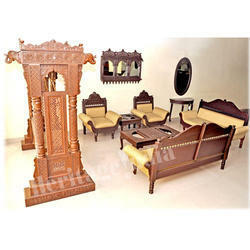 Traditional Wooden Sofa Set offered ca also be made available in customized finish choices.